So from today we now have our own sign. This we fought for during the last 2 years. First the Traffic authorities claimed we could not have one. Then after a while and some letters, they said “Ok, for 4000 EUR you can have a sign”. After some complaints about the price, they said that they would put us on a list called “customers who claimed the price was unreal high”. We thought that we could fix the problem ourselves by creating our own sign by the road. And we were in the end laughing about the traffic authorities. I mean what were we to think about them? And what do they do about the “to high price little list” that they have? Were they ever going to look at it again? 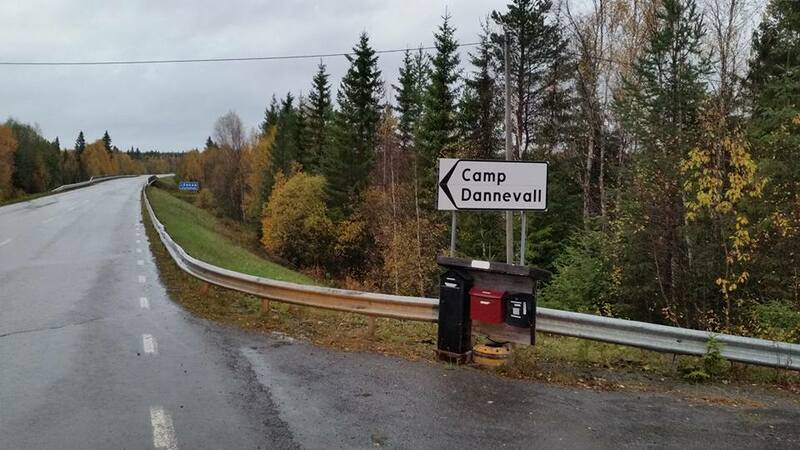 Then one day they called and explained that there must have happened some mistake internally in their office, and that we could get a nice sign by the road, for 500 EUR. NOW your talking. We took the offer! Now no one will ever again miss our driveway. Wonderful to hear that you now have a sign!